This naturally blue formula is as exotic as it looks. 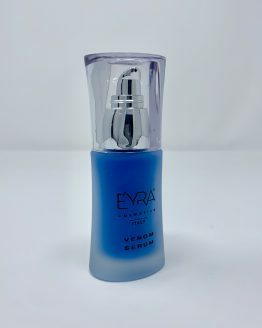 With scorpion, viper, and bee venoms as its principal ingredients, the cream is an antiaging powerhouse that increases skin absorption power thanks to an enzyme which in nature helps the venom to penetrate faster into the victim. 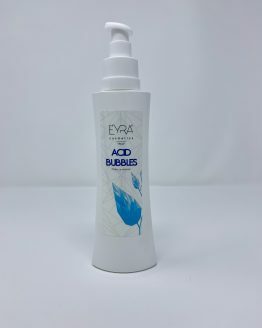 Upped with hyaluronic acid, vitamin E, argan oil, panthenol, beta carotene, and ascorbic acid, it reduces wrinkles and speeds up wound healing, without transferring its color into the skin. 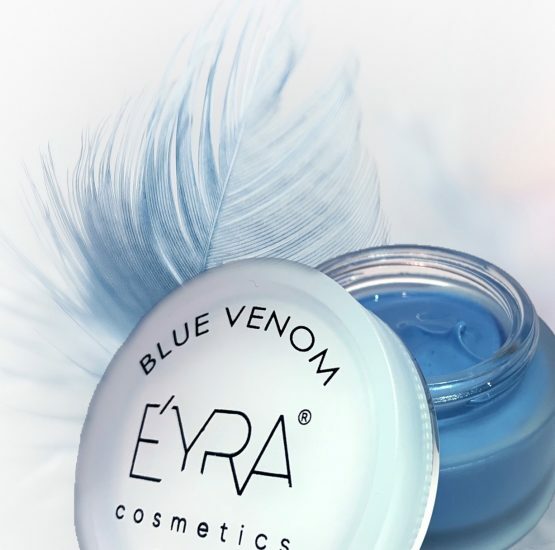 Face cream with a bright blue color that does not transfer the pigment on the skin. 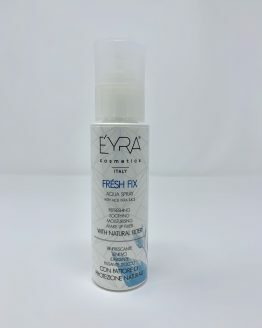 The formulation contains 95% of organic and natural ingredients and is a real mix of active ingredients that give brightness, compactness and freshness. 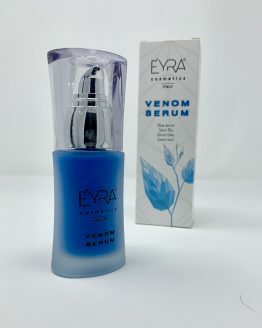 The greatest innovation is based on the synergistic use of viper, bee and scorpion venoms (reproduced in laboratory so cruelty free) in a single product: Scorpion venom increases the skin absorption power favoring the penetration and of viper and bee venoms that, acting in synergy, increase exponentially the benefits and actions. 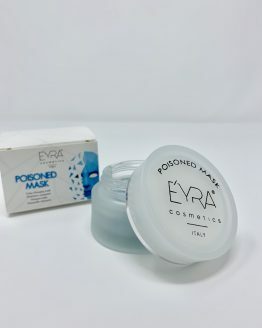 To increase further the effectiveness of our peak active ingredients, the formulation also contains hyaluronic acid, vitamin E, argan oil and panthenol.